It's been a while since we have chatted, a really long time actually so I wanted to dedicate a post to basically discuss what I've been up to over the past few months. The main news is that as of the last week of July, I joined my local Slimming World group and begun a weight loss journey. I am still on that journey and regularly attending the group and so far I have lost a total of 4 stone 2 pounds in the 15 weeks that I have been a member. When I first joined, I was in a bit of a sad place to be quite honest with you, it was a few weeks before my 25th birthday and I was just feeling a bit down in the dumps. 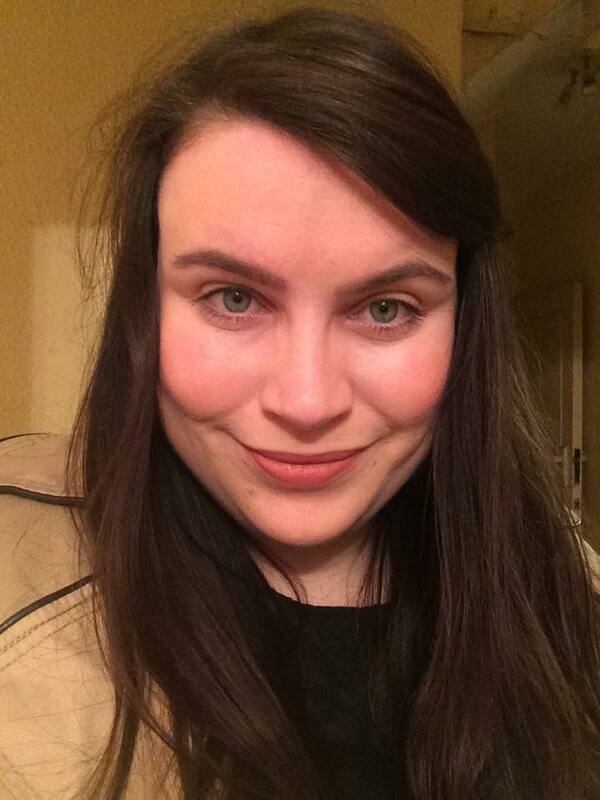 I was at my highest ever weight, single, not really enjoying work as much as I should and just not really feeling my usual self. There were also a few health concerns but the less we say about that the better. At work they announced the details of our annual Xmas party, as some of you might know it's my favourite time of year, and this year I really wanted to make a promise to myself that I would go to that party. As a pick me up, I set myself a challenge to lose the weight that I had gained over the 6-8 months before I joined the group and simply get back to where I was previously, which I have always been perfectly happy with, especially after becoming a plus size blogger which taught me acceptance of myself on a whole different scale. This goal post was later moved, however we will go into that a bit more later on. 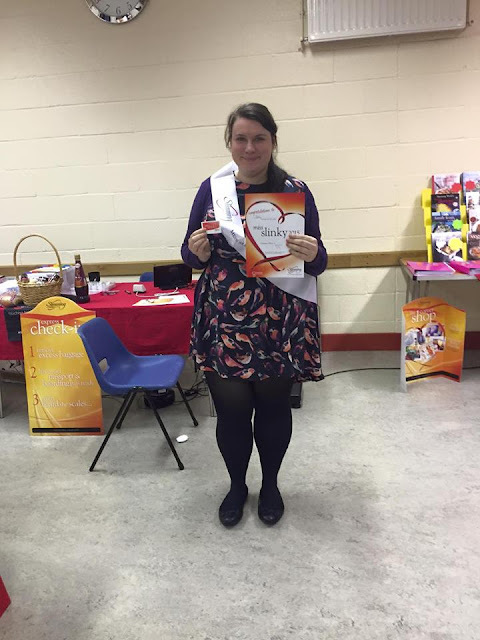 When I first joined Slimming World, I was incredibly anxious about attending the first meeting, I remember driving up to the hall and getting there ridiculously early and just being sat in my car arguing with myself as to whether I want to go through with it, whether this would just be triggering me to feeling bad things about myself, whether I was ready. After a good 20 minutes or so I found the strength to go inside, and it was there I met our consultant who gave me a new member talk taking me through what the plan is, telling me about her story and it was something that I could relate to and the plan seemed achievable so I chose to go for it and just see what happened over the first few weeks. The first week I stuck to the plan completely and I ended up losing 8.5 pounds and I got my first award for losing half a stone which I was really chuffed about. I hadn't in anyway deprived myself and I was enjoying it, I had a few recipe books and I was making fun creations. These photos was taken the day before my first weigh in and I was a size 26. Between my first weigh in and last week's weigh in, I have continued to stick to plan and have maintained a loss each week. I reached my initial target of losing 10% of my total body weight on the 14th September and it was then that I made the decision to keep going on the plan and revising a new target which is to get back to the weight I was back in 2010, which I lost in a very different way and I thought if I could achieve that target under these healthier conditions that would just be amazing. A large part of my weight loss success is that after 15 weeks of going to weekly meetings, I have had the pleasure of getting to know some of the other members who have all been unreservedly supportive alongside our consultant who is just amazing. There really is a sense of community there and when the group voted for me as their 2015 Miss Slinky I was so overwhelmed and it felt so good, it made me so happy. So in terms of my future plans with Slimming World, it's something I have enjoyed and something I will continue with at least until I hit my new target. Don't get me wrong I've had my ups and downs, it's been far from easy but that was more my own thoughts and feelings holding me back. If you want me to go further into this I can in a separate post and I might need to add a trigger warning. Now we have got that out of the way, let's talk about what else has been going on. Well work has got a lot better for me, I was promoted to a senior position which I was over the moon about and things have been going great. My weight loss stuff is something that my work friends are aware of and they have all been supportive too, especially on my personal Facebook where I share regular updates on how I'm doing, the whole experience has made me feel a lot closer to my friends actually which is a really good thing. Another update would be that I am now investigating the dating scene. I don't really talk about that on here but I have been trying out some of the popular websites and apps and I do put this down to my increased confidence as it's been ages since I've really put myself out there. 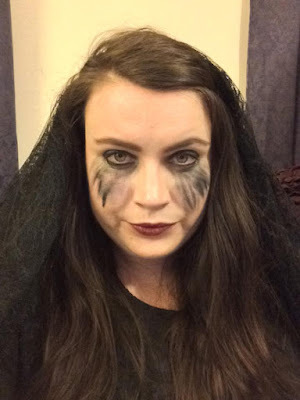 I've been going out a lot more in general actually, this year I went to a Halloween Raveyard in Waterloo that I would never have considered going to in the past, I went as the black widow from PLL! I have also been to firework displays and meals out which have all been great. This pretty much leads us to where I am now, I'm pretty content and dare I say that I'm in general having a great time, most of the time. I want to get back to blogging, but more focus on life updates and some new outfits that I'm loving so stay tuned for those. If you have any questions or thoughts on anything discussed in the post, leave me a comment below as I'd love to hear from you all. Thanks for reading and we'll speak soon.